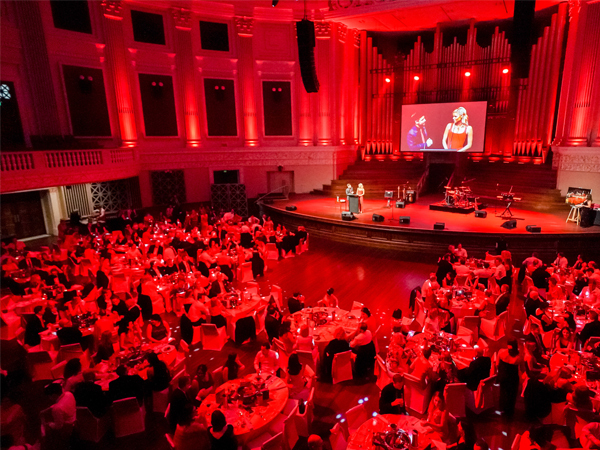 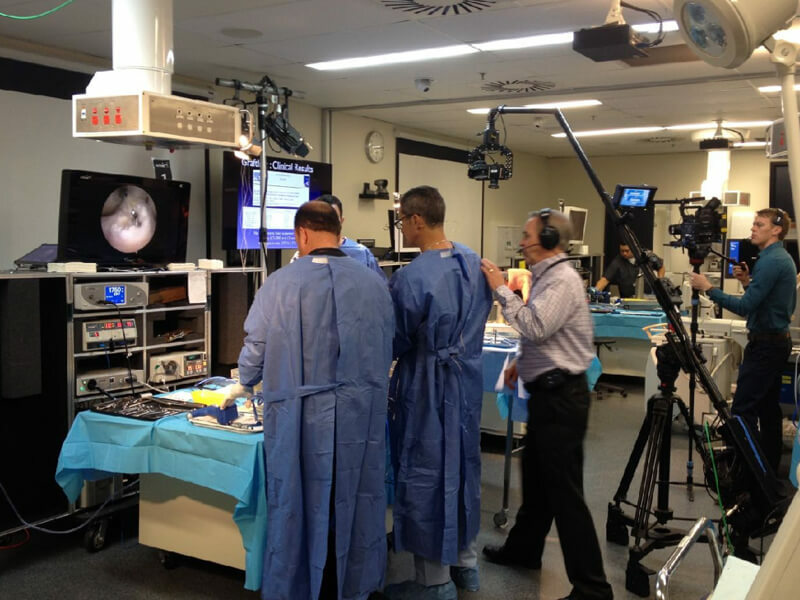 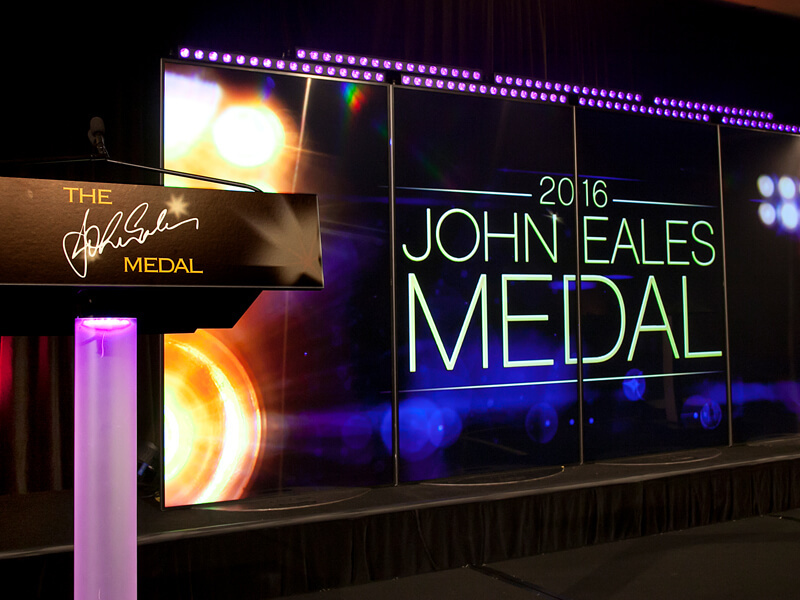 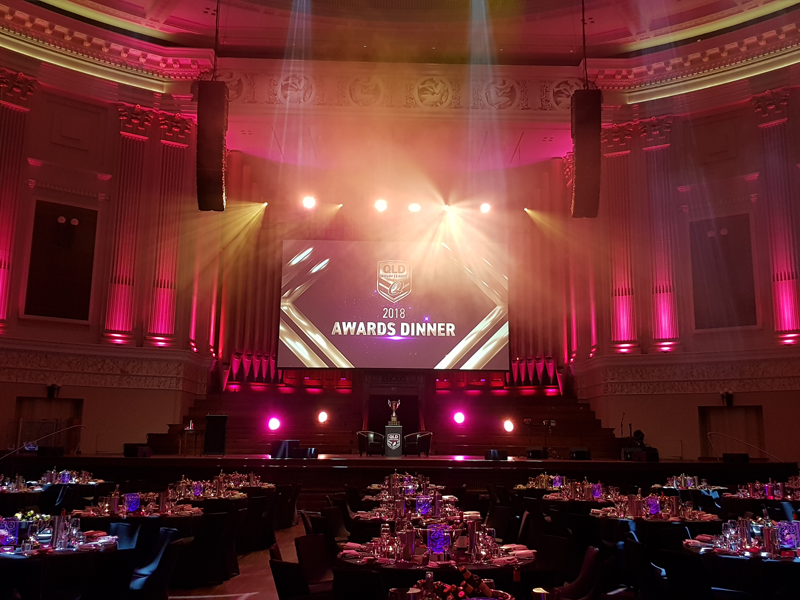 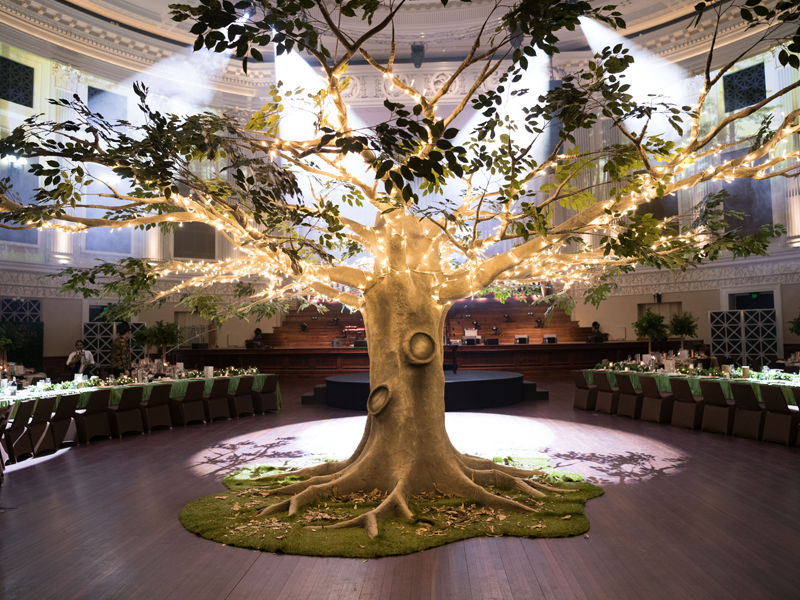 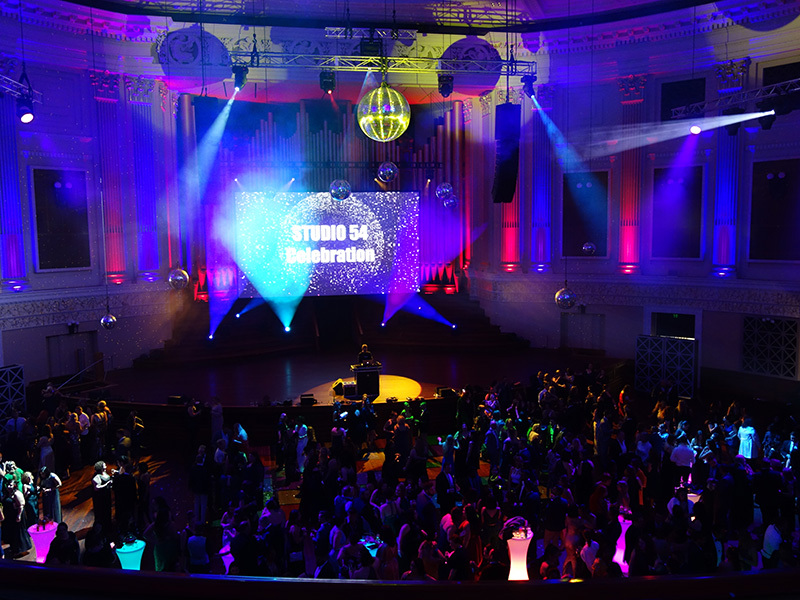 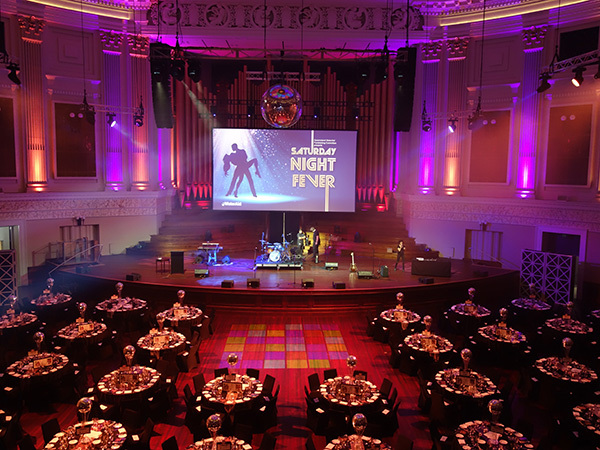 NW Group offer full-service event production for Brisbane’s flagship special event location, Brisbane City Hall. 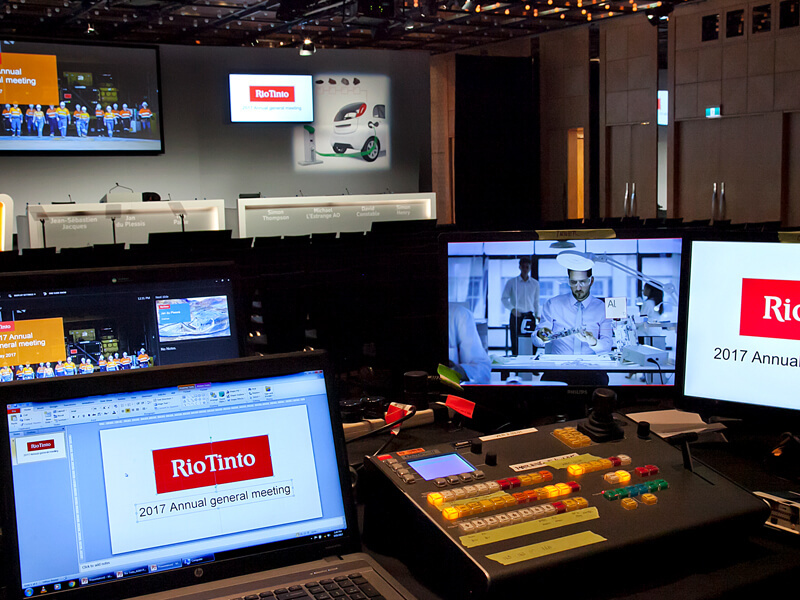 Delivering high end audio visual solutions ranging from small meeting rooms to complete event productions in the Main Auditorium. 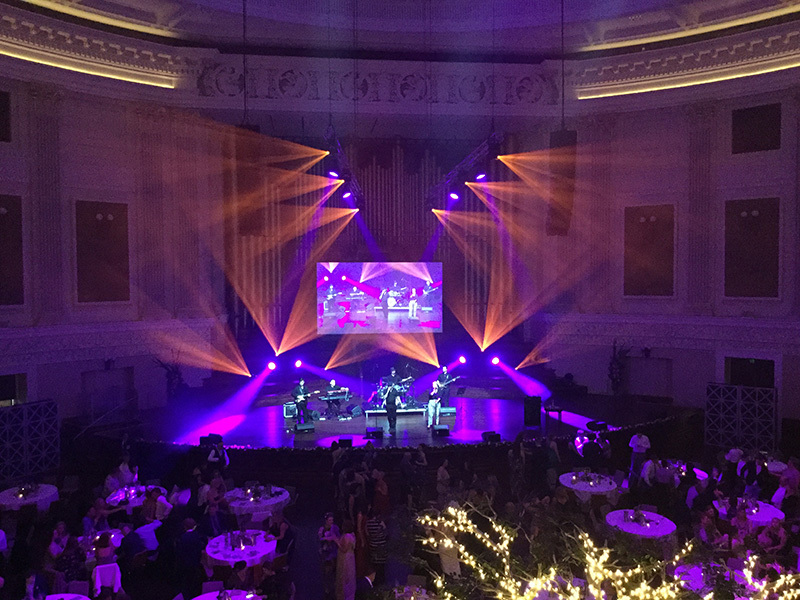 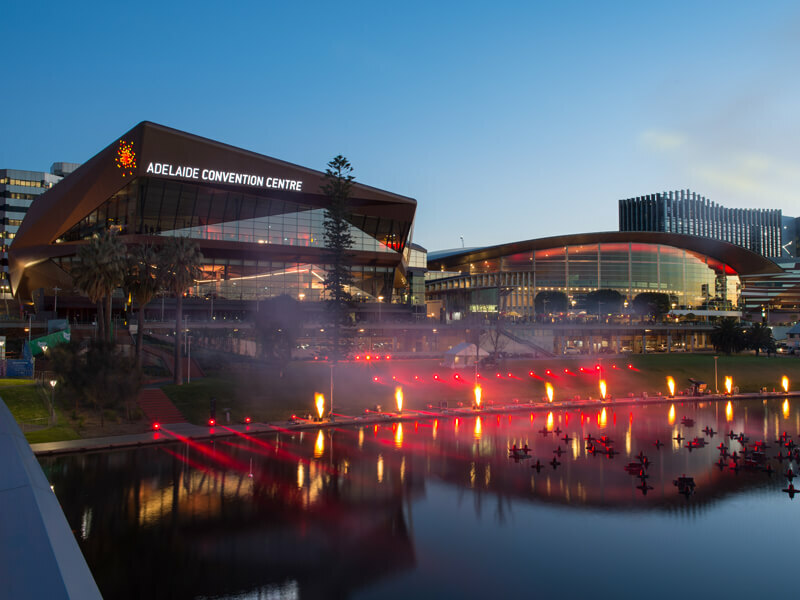 The talented and creative onsite team are passionate about what they do; producing every event with a can-do attitude, combined with professional grade equipment to ensure you receive memorable event experience on every occasion.